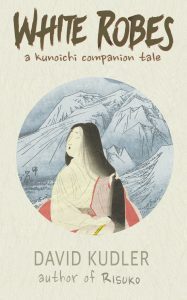 White Robes, the first of the Kunoichi Companion Tales series of prequel stories to Risuko, is now available to pre-order on Amazon’s Kindle Store! “White Robes” introduces Lady Mochizuke Chiyome, a recent war widow who is mired in grief. 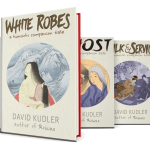 She has become tired of mourning, tired of wearing the white robes that are the traditional Japanese garb of the grieving. 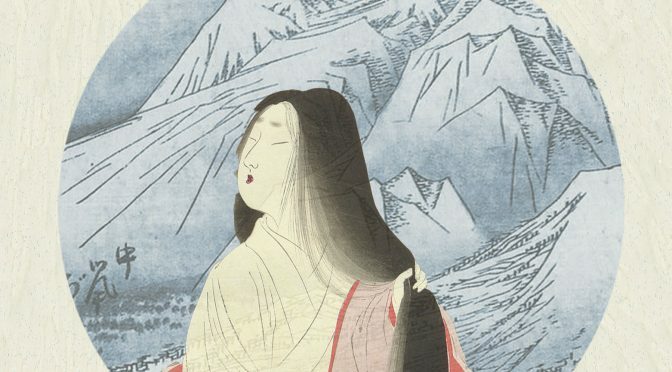 On the road, she encounters two young women who open her eyes to a whole new purpose in life — and a new way to end Japan’s century-old civil war. 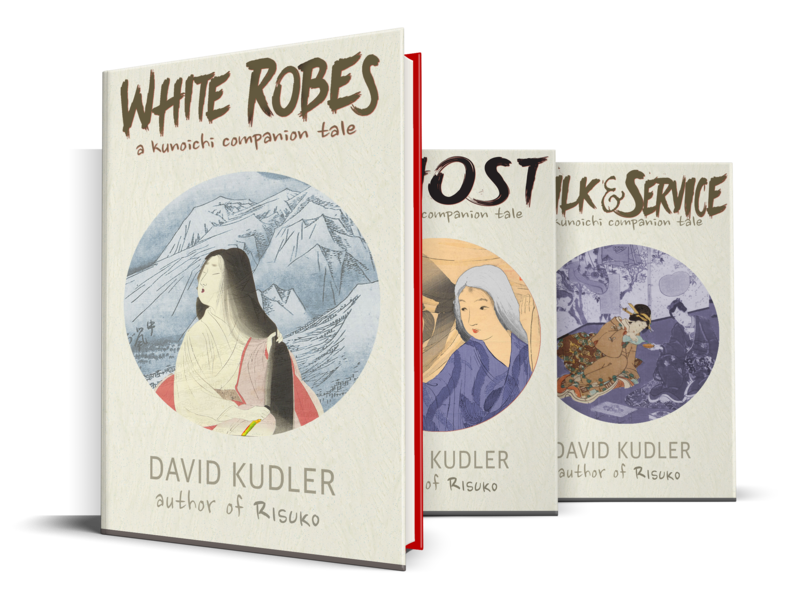 Risuko news subscribers and Kickstarter backers get exclusive early access to the Kunoichi Companion Tales, a series of exciting prequel stories by Risuko author David Kudler that introduce characters and themes from the Seasons of the Sword novels!